Last week, U.S. Assistant Secretary of State Richard Boucher said the U.S. government has a ?fundamental strategic interest? 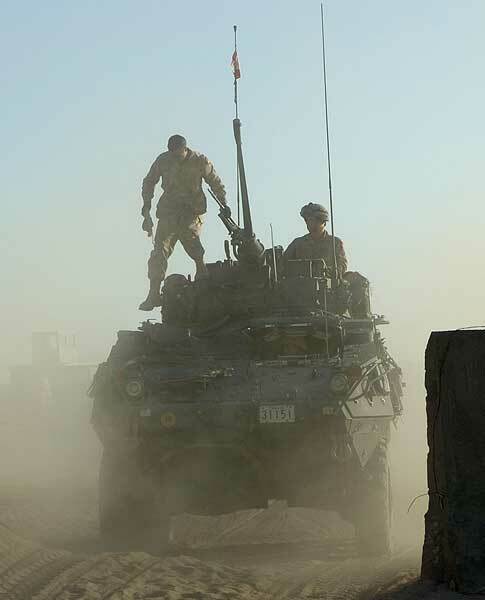 in Afghanistan that goes well beyond ensuring it is not used as a launching pad for terrorism, which was the original justification for the UN-sanctioned NATO mission of which Canada is a part." the task of providing the conditions for its success, making "the path free of Taliban influence", be that of Canadian Forces ?